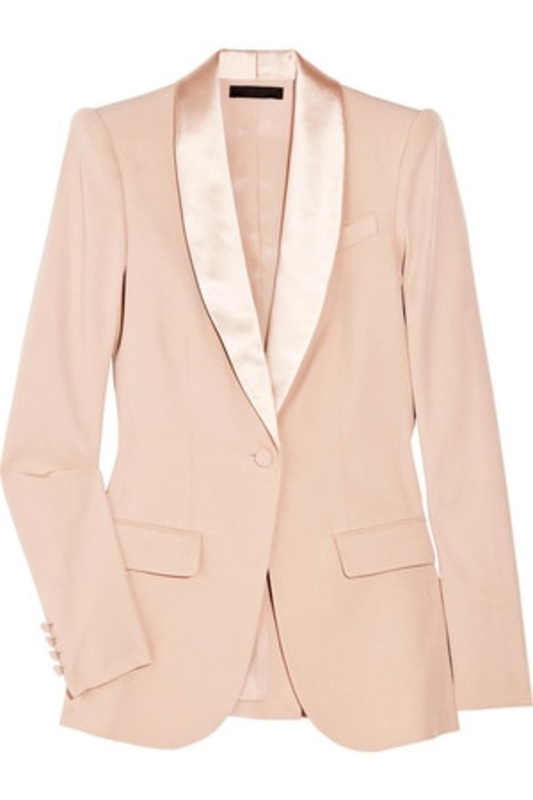 Spot Publicitaire | Trésor Midnight Rose - Emma Watson IN STYLE ! 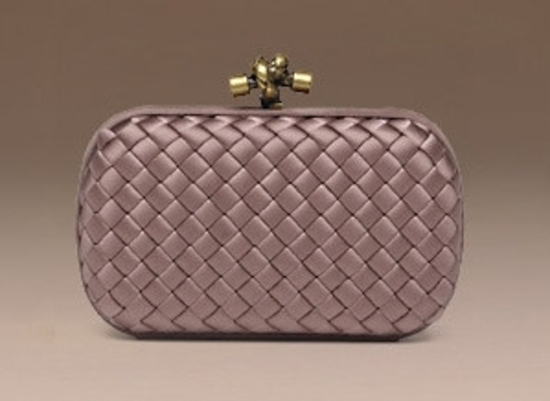 Clutch : BOTTEGA VENETA, 925€. 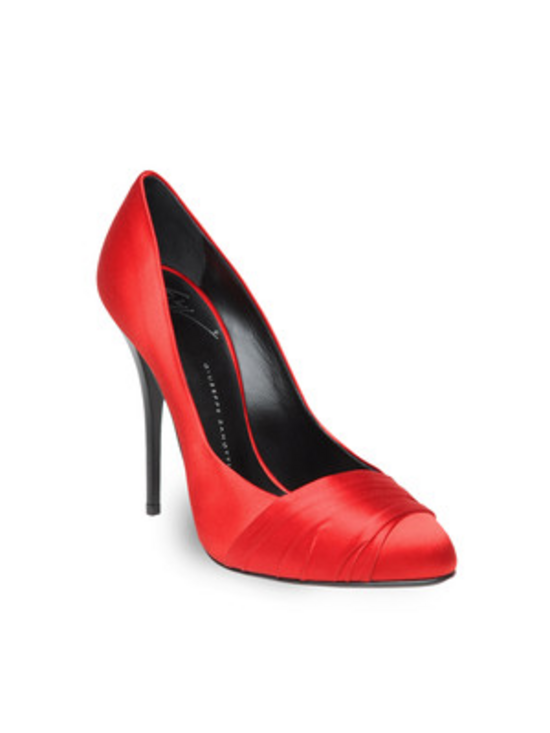 Escarpins : GUISEPPE ZANOTTI, 360€.